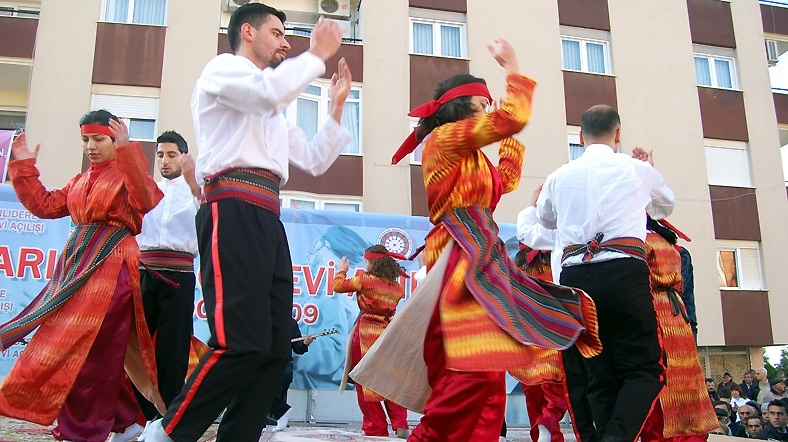 Turkey has been ordered to pay 54,400 euros in damages by the European Court of Human Rights (ECtHR) to the Cem Foundation for violating its Alevi citizens’ freedom of faith and discriminating against cemevis, Alevi worship houses, the Diken news website reported on Thursday. According to the report, the Cem Foundation demanded payment for the electrical bills of the Yenibosna Cemevi in İstanbul from the Turkish Religious Affairs Directorate in 2006. The demand was rejected on the grounds that the Alevi faith is not a religion and cemevis are not places of worship. Regarding the Cem Foundation’s application, the ECtHR ruled in 2014 that Alevis are subjected to discrimination in Turkey; however, the court postponed its decision on the amount of the compensation Turkey would have to pay to the Cem Foundation. Three years later, the court decided to impose a fine of 54,400 euros on Turkey related to the Cem Foundation’s application.